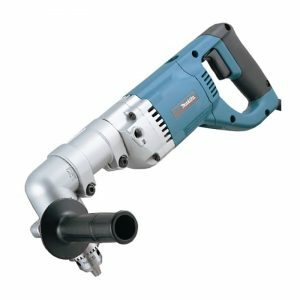 The Makita 8406/2 240V diamond core drill can be used to drill through a range of surfaces. Choose between rotary and rotary percussion action, with an impact rate of 22,500bpm. 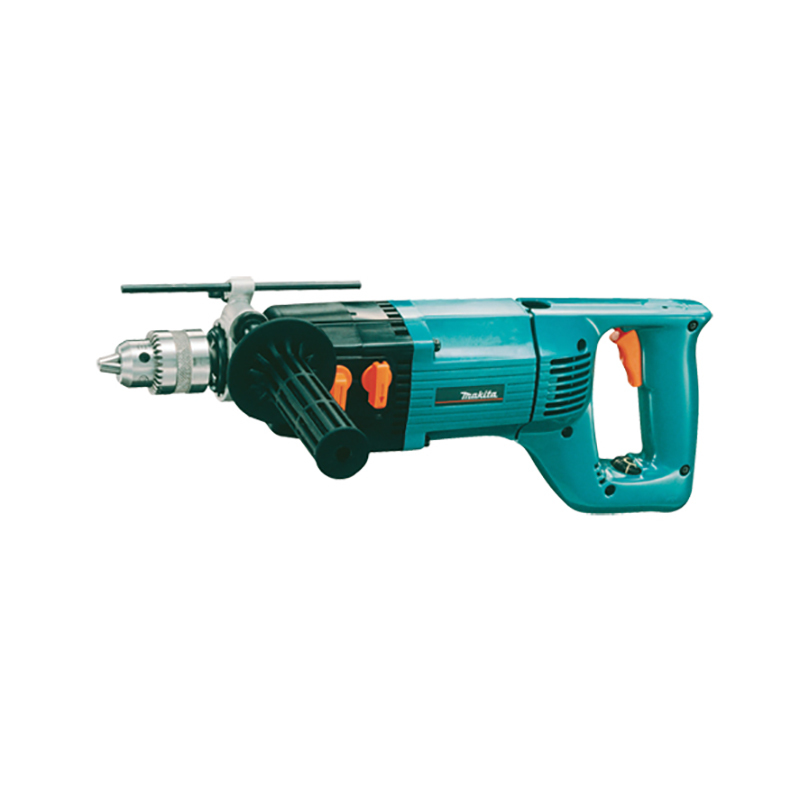 The maximum drilling capacity of this tool ranges from 30mm in wood, to 20mm in masonry and 13mm in steel. It weighs 3.5kg and features a rubber-coated grip, making it both lightweight and comfortable to operate for long periods of time. A carry case is also included for easy transportation.